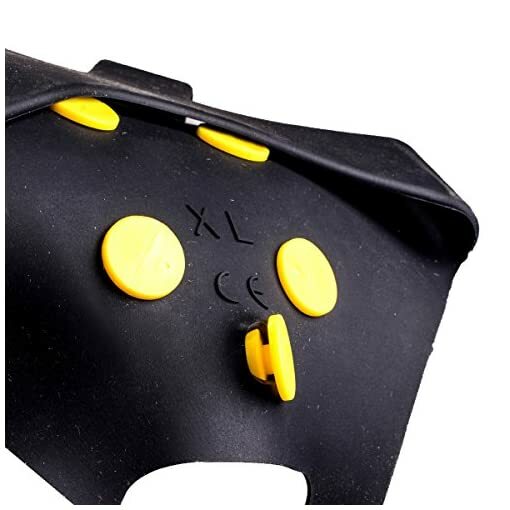 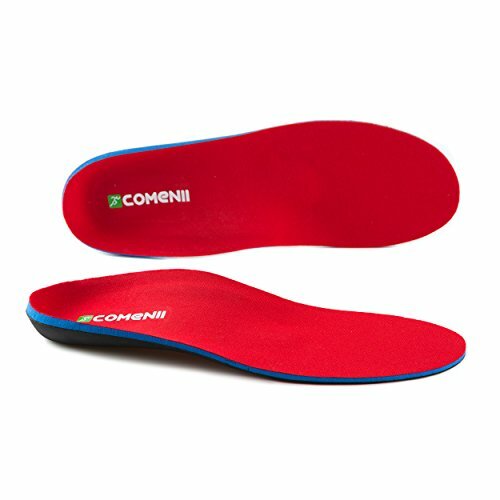 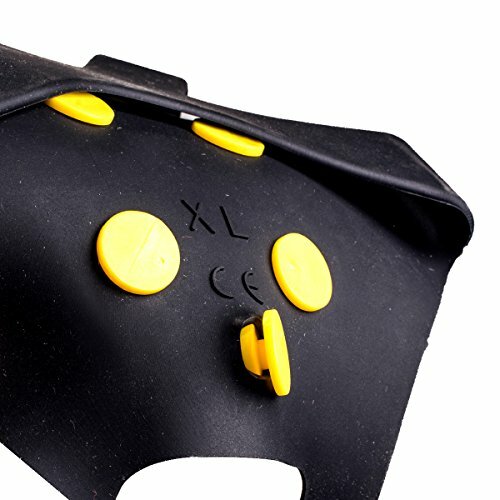 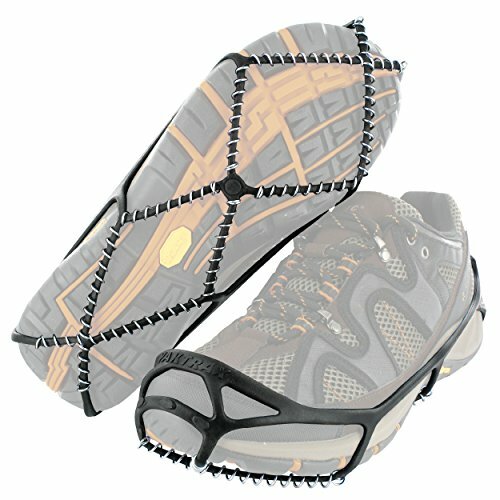 100% brand new and high quality anti-slip shoe covers overshoes greatly helps to avoid those treacherous slippery conditions. 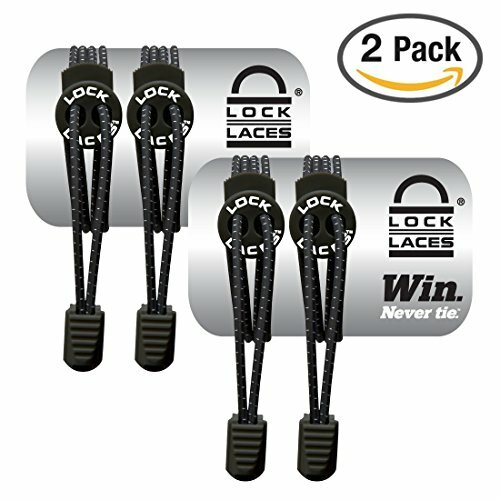 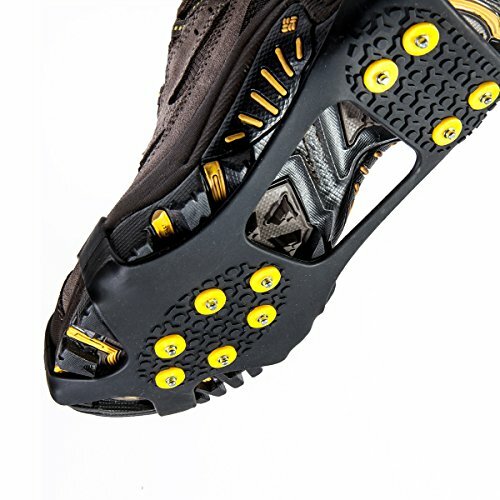 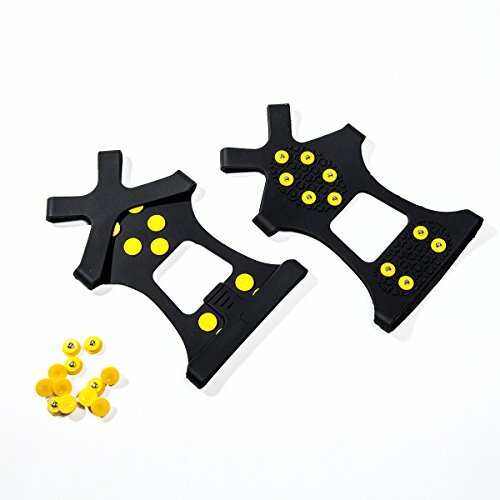 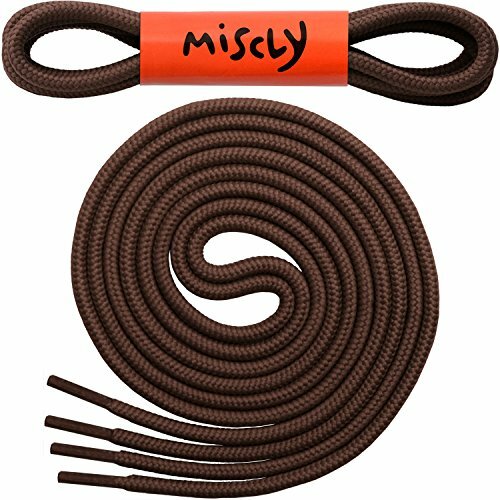 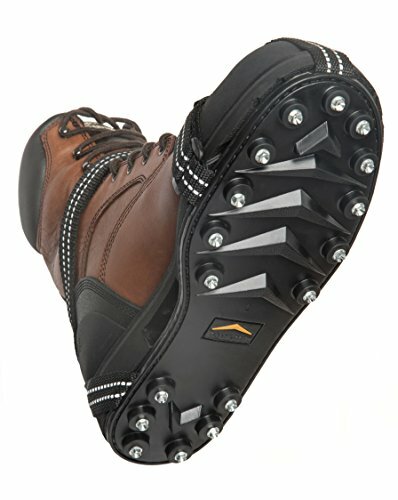 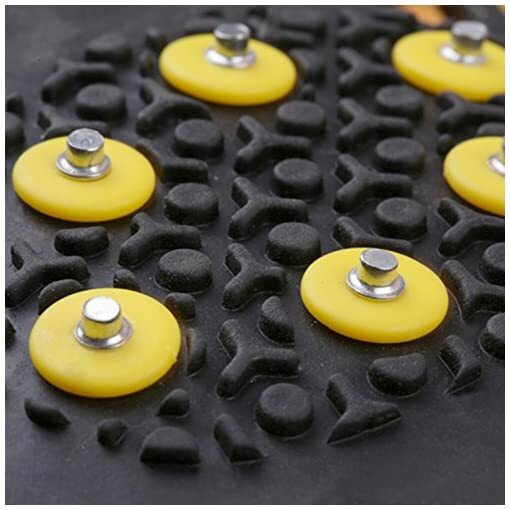 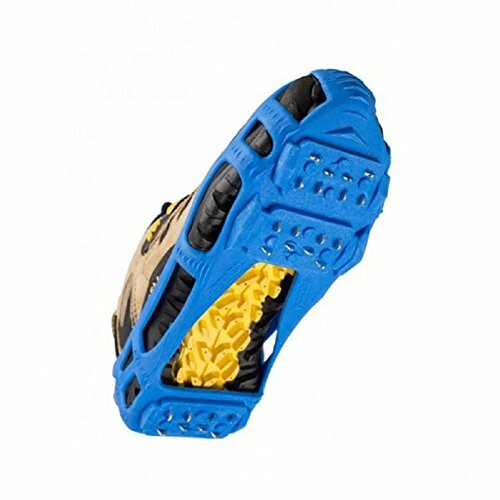 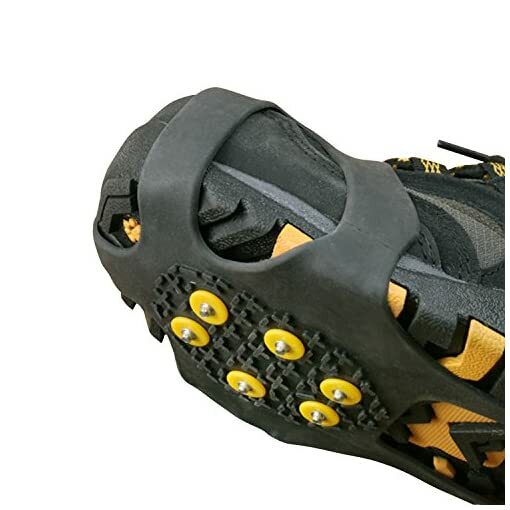 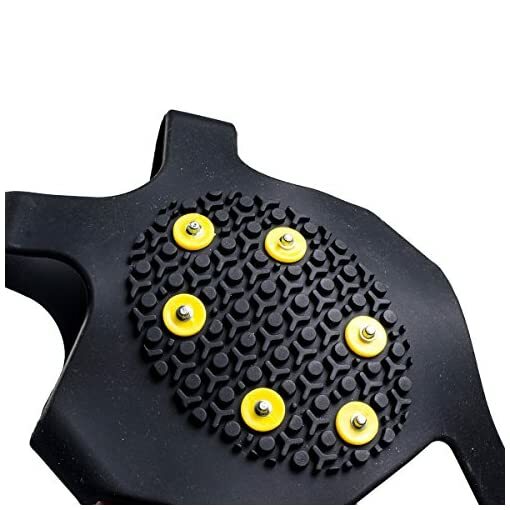 High quality rustproof spikes under the ball and heel of your foot provide excellent grip on slick surfaces which makes it easier to walk on slippery ice or snow ground. 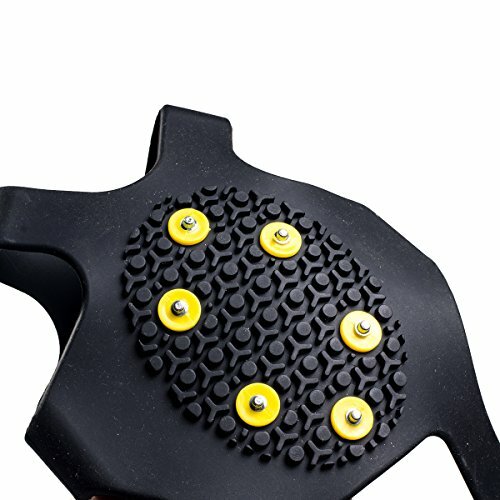 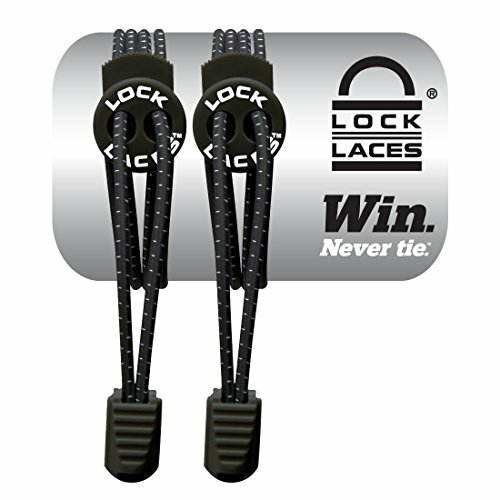 It is really a wonderful anti-slip overshoes for choice.